Jason Kenney has said loud and clear that he thinks human rights should be negotiable. Kenney has committed that, if elected, he would roll back GSA legislation and bring back the loophole-filled Gordon Dirks bill that left LGBTQ kids vulnerable to attack. In 2014 the PC government of the day tried to force GSAs off school grounds and into the closets. They left loopholes in their bill the size of a jumbo jet that let schools skirt the law and left kids without the protection they deserved. Rachel Notley fixed that broken legislation — but now Kenney wants to take us back to a time when LGBTQ young people were left without the support they need and without the safe and inclusive schools they deserve. His attacks on young people have them asking, is this really the record of a Premier? Kenney’s attacks on GSAs are nothing new. 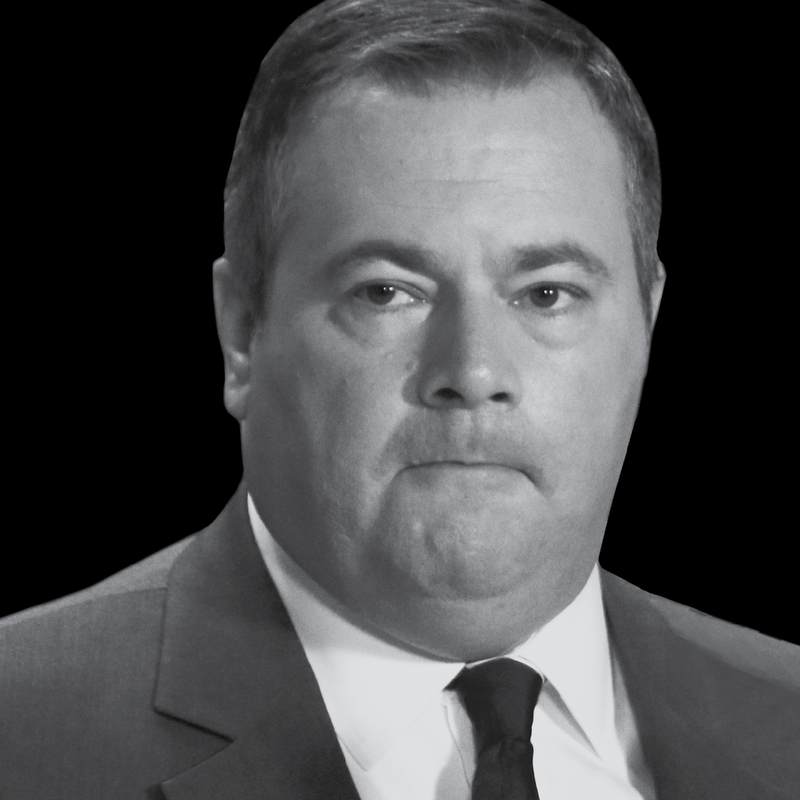 After being sworn in as PC leader, it took Kenney less than two weeks to launch his first attack on LGBTQ Albertans. If Albertans need to know anything about Kenney’s character it’s this. After coming back to Alberta, Kenney decided the first big policy his party would take was promising to out LGBTQ kids in schools. What does that say about his priorities? It’s been two years since Kenney first promised to out LGBTQ students and two years since he’s changed his position. Studies show that GSAs save lives and Kenney’s attacks on these safe spaces will put young people at risk. Is someone who attacks vulnerable young people really fit to be Premier? In 2015 Rachel Notley passed legislation that entrenched protection for transgender Albertans into the province’s human rights act. When Kenney was in Ottawa he voted against similar legislation three years in a row. Now Kenney is suggesting that when it comes to transgender students their rights would be dependent on their principal, not the Human Rights Act. That means for students in schools with transphobic or homophobic faculty their rights would now be second compared to their teacher’s backwards ideology. Kenney’s suggested before that respecting LGBTQ rights are a slippery slope now if he gets his way he’s going to roll us back LGBTQ rights as far as he possibly can. Is someone who wants strip students of their human rights really fit to be Premier? Now, just like Dirks, Kenney’s also trying to rewrite his history. Kenney’s trying to pretend he’s changed but his attacks on GSAs show he’s still the same old guy he’s always been. Kenney might want Albertans to forgot about his record on LGBTQ rights but we know what his record is and it’s not someone who’s fit to be Premier.